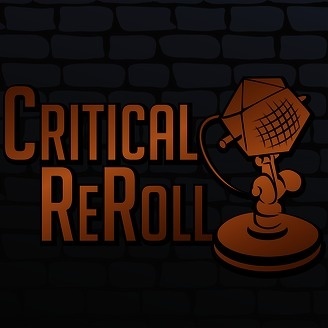 Critical ReRoll is a weekly fan-made podcast about the Geek & Sundry Dungeons & Dragons show, Critical Role, for critters, by critters. The podcast is hosted by a rotation of regular hosts with recurring guests… and the occasional surprise special visitor. 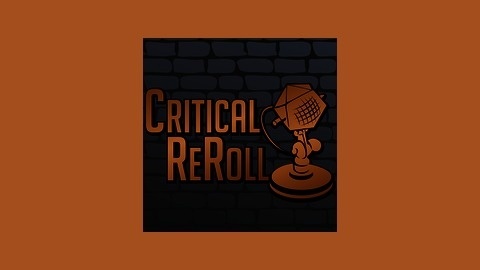 Join us as we explore the vast wonders of Matt Mercer’s incredible world, rave about the exploits of Vox Machina, speculate what’s in store for the heroes, and discuss happenings surrounding the show. Also ale. Ben, Jess, and Dustin chat about how The Mighty Nein learns to correctly talk to giants, what could possibly be causing the rift, how clutch Caduceus is, and the overarching storyline for this campaign. Episode 133 Reunited, the feels. So. Good.